You can change the default text in the product variation dropdown from ‘Choose an option‘…. 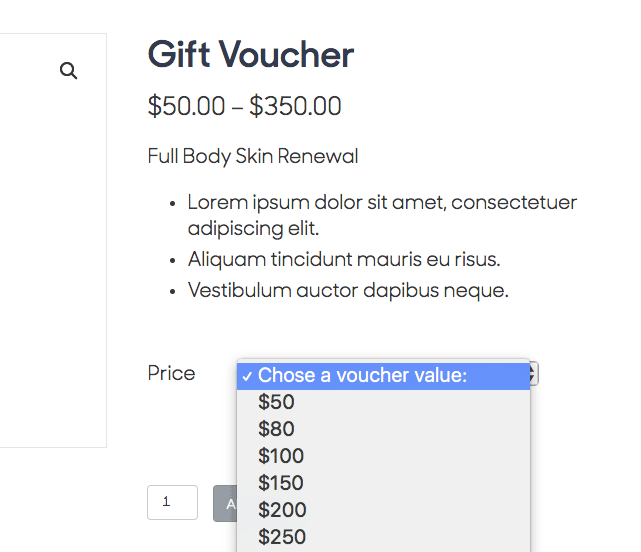 to something else with the ‘woocommerce_dropdown_variation_attribute_options_args‘ filter. It uses the attribute name. For example, an attribute for ‘collar-color’ is displayed in the dropdown as ‘Choose Collar Color’ (it’s capitalized and dashes are replaced with spaces. Obviously it will only work if the attribute is named in a way that can be processed like this).